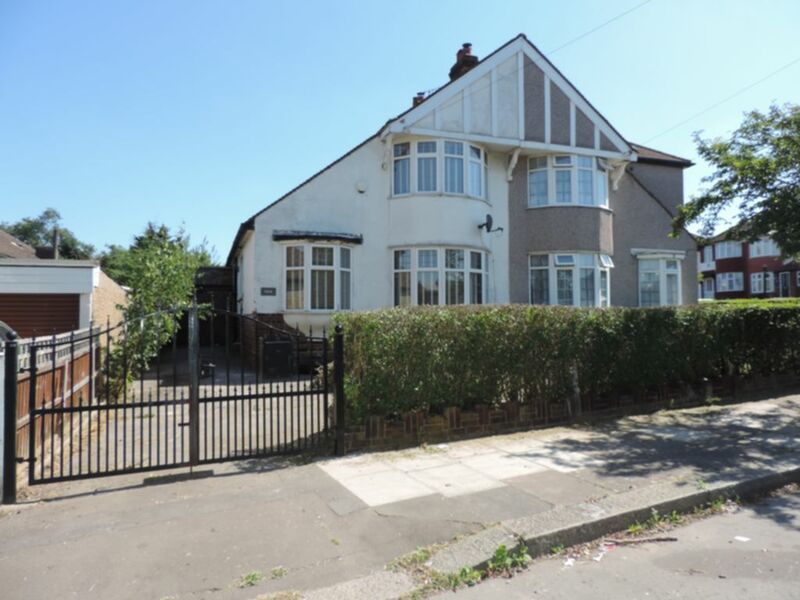 R L are pleased to offer this spacious three bedroom semi-detached house, located adjacent to Caterham Secondary School. Offered unfurnished the property benefits from modern fitted kitchen, two receptions, large lean-to with double doors to garden, ground floor white bathroom suite, two first floor bedrooms and a third ground floor bedroom. The property has recently been re-decorated and includes gas central heating and double glazed windows throughout.